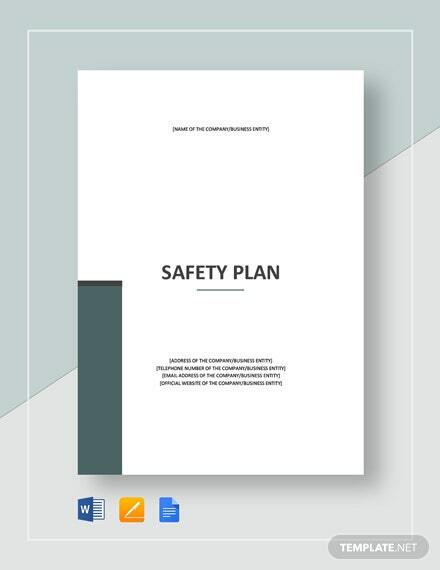 It is important for all businesses and companies, especially those that deal with heavy equipment, to prepare a document that details on the types of safety studies initiated, what the results were, and +More the management arrangements to guarantee that safety of the facility and the associated staff is continuous. 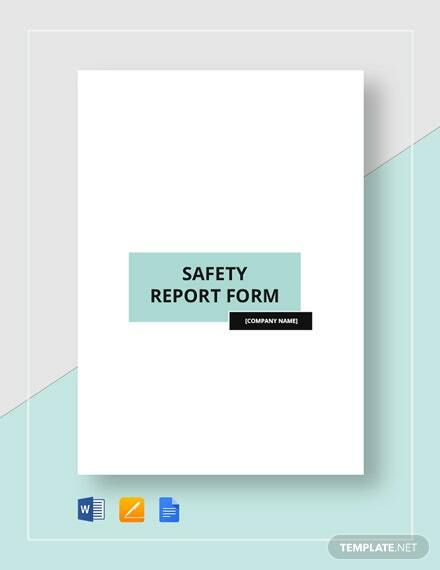 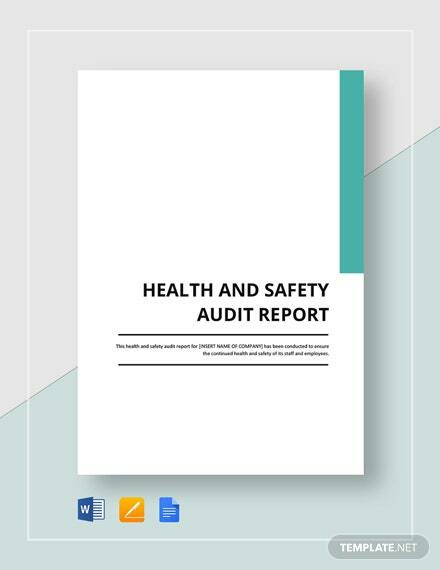 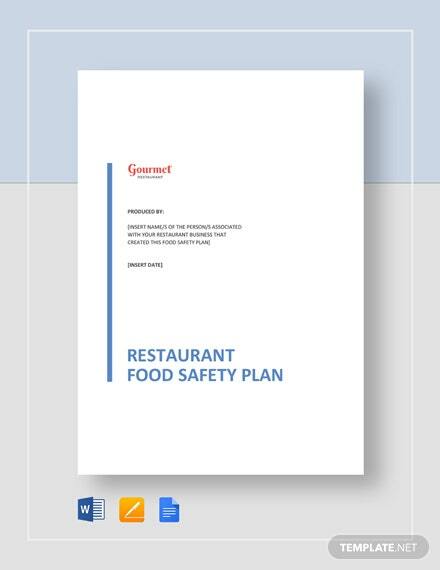 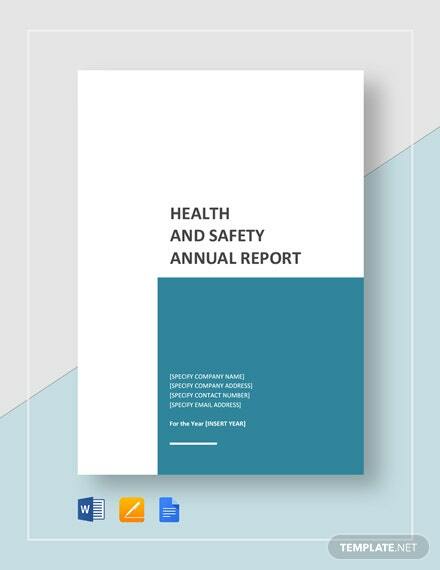 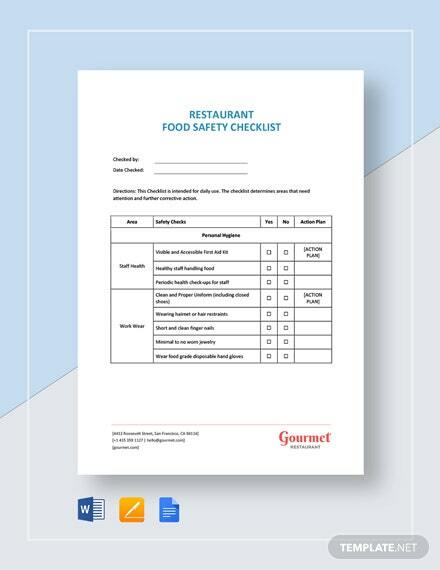 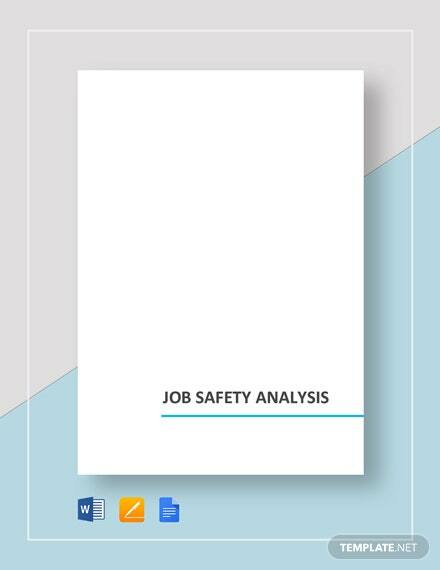 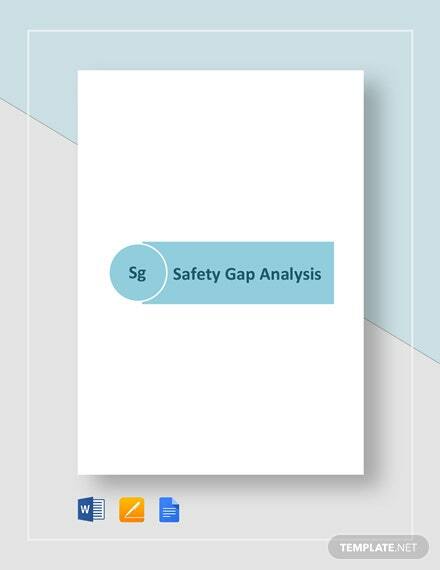 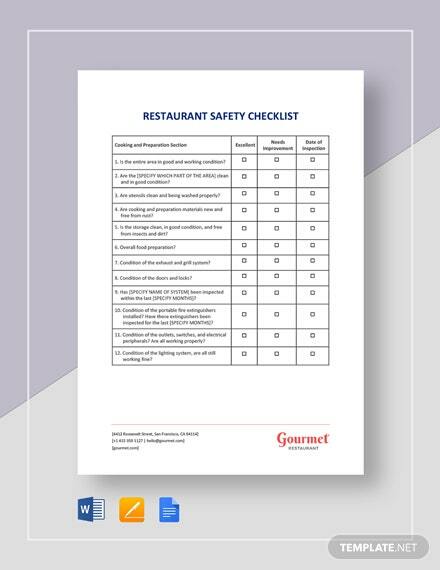 Because we value you and your staff’s safety, we have this Safety Report Form that is available for downloading now! 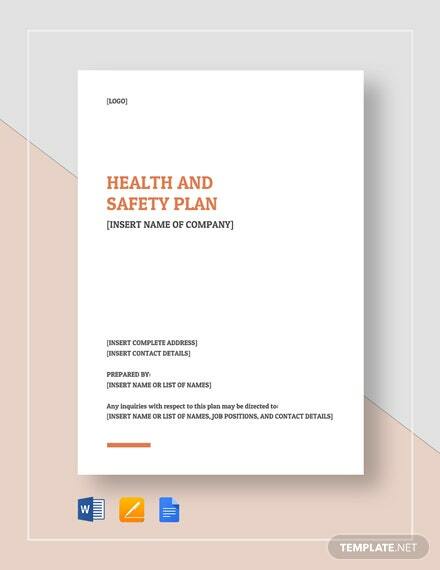 Simply edit the contents to match your specifics using the available file formats, and you can print this comprehensive document that will benefit the entirety of the organization. 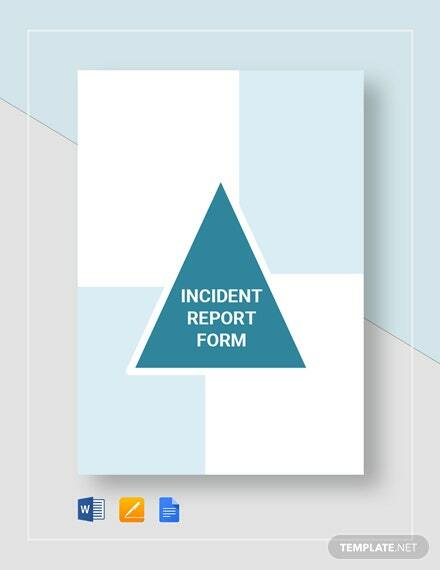 So download now!